Start Reading Chapter One Now! 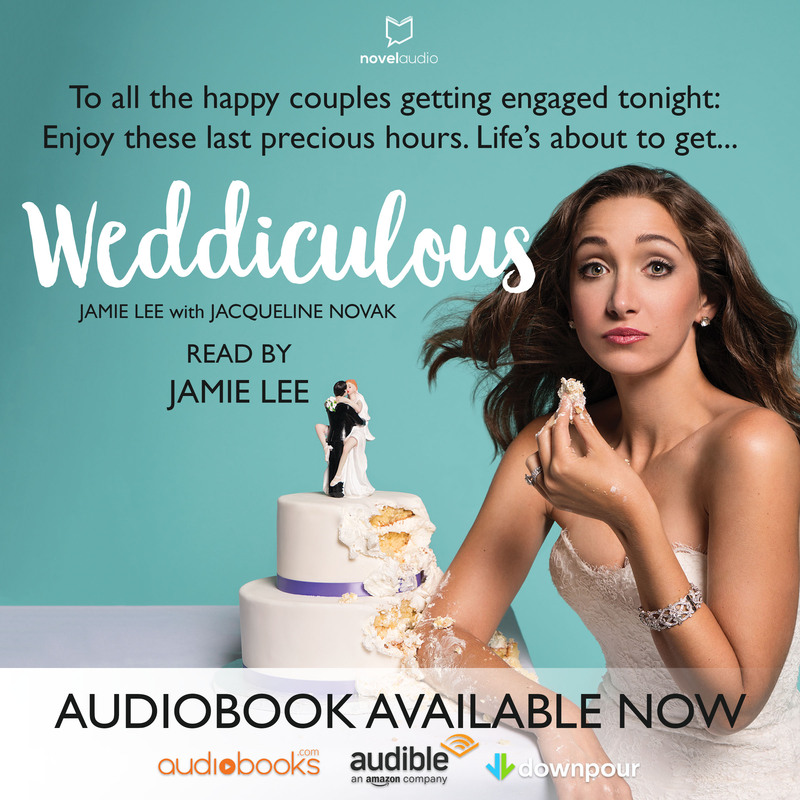 What Amy Sedaris has done for hospitality and crafting, Jamie Lee now does for weddings. 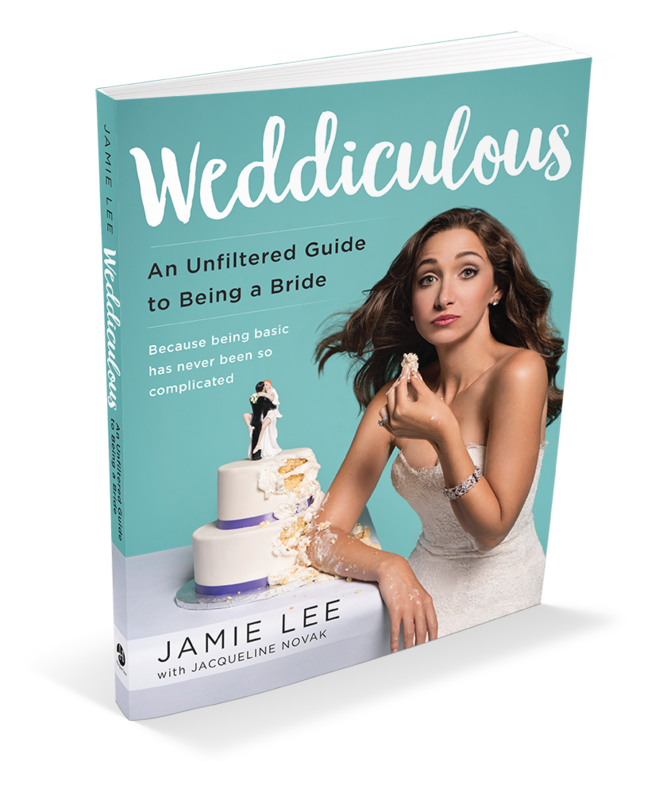 Weddiculous will help keep you calm and focused on what’s really important about your wedding day.